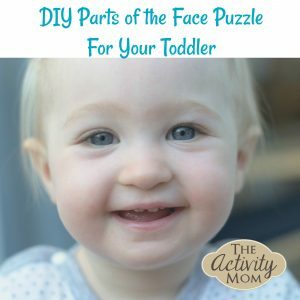 You can use this simple parts of the face puzzle to introduce or reinforce parts of the face vocabulary and/or to keep little hands busy while traveling. Take a picture of your child’s face (5×7 or 8×10) and laminate it on poster board, a file folder, or something sturdy. Laminate the second (identical) picture and cut out the facial features that you want to use for your puzzle (eyes, nose, mouth, ears, etc.). 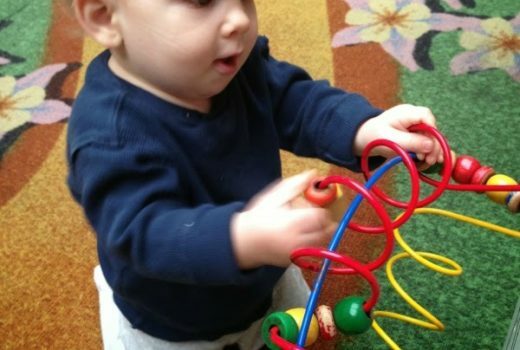 Attach velcro to the face pieces and the corresponding parts of the puzzle. Ask questions such as “Where are _____’s ears?”, “Do you see _____’s eyes?”, etc. **Other variations of this activity include using a picture of your child’s favorite character or adding more pieces by including other body parts.This is a great activity to add to your Busy Bags!~Parts of the Face Songs to go along with your puzzle! You always have such fun ideas! I did a similar interview with my girls when they were younger and the responses were so cute! 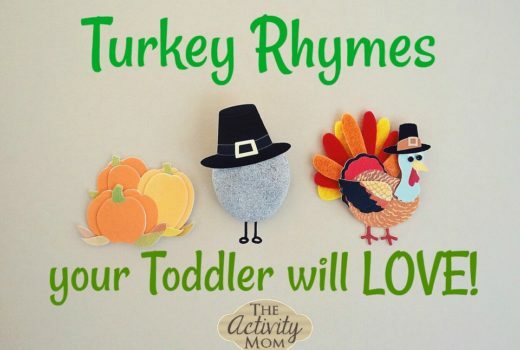 It is such a great way to learn about them, but also to see their funny responses. The baby finally came! You can take a peek at the handsome guy over at my blog. Your special day will be here soon as well. Very exciting. Take Care! I love this idea! We will be taking our daughter on her first plane ride in February and need activites to keep her occupied. Thanks!